Its impossible not love our Lady and not become a devout Catholic that is on fire for the conversion of souls. Please read the moving story about Alfonso Ratisbone’s conversion from a Jew to Catholic because of the Miraculous Medal. Alfonso Ratisbone’s Conversion Alfonso Ratisbone was a lawyer and banker, a Jew of 27 years of age. He hated the Catholics because his brother Theodore had converted and became a priest, he had as a logo the miraculous medal and fought for the conversion of the Jews. On January of 1842 on a tourist trip to Naples and Malta, there was a mistake made in the route and Alfonso arrived in Rome instead. Here he had the obligation of visiting a friend of the family, the Baron Theodore de Bussiere, a protestant converted to Catholicism. The Baron received him with cordiality and offered to show him around Rome. 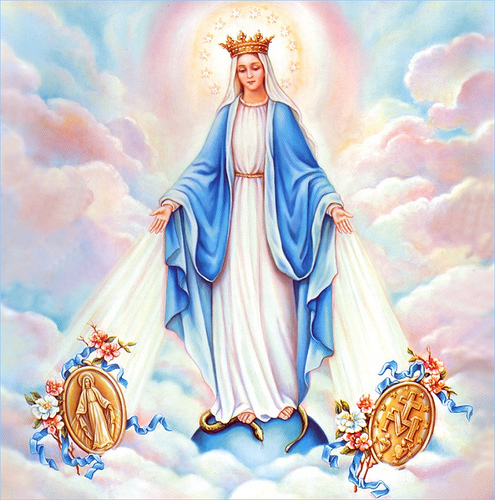 In a meeting where Ratisbone spoke horrors about Catholics, the Baron heard him with much patience and finally said: “Well since you are so sure of self, promise me you will carry with you what I’m going to give you.” “What is it?”, his miraculous medal. Alfonso rejected the medal indignant and the Baron replied: “According to your ideas, to accept the medal should leave you indifferent. But on the other hand it pleases me”. Ratisbone smiled, put on the medal and said that he was not a fool. 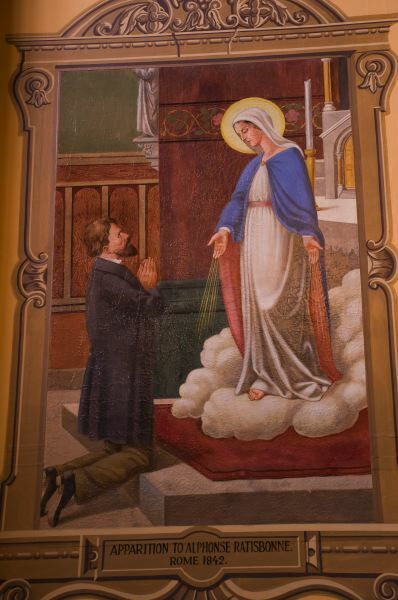 The Baron also asked Him to pray the Memorare which he did. 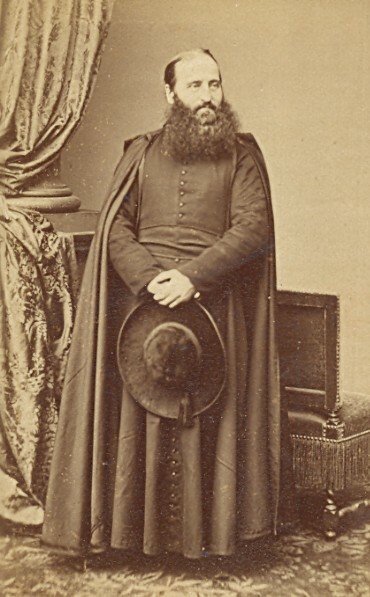 Later on the thee Baron requested prayers from several people, among them the Count of La Ferronays, saying to him: “I put the Miraculous Medal on him and made him pray the Memorare, I’m sure he will convert.” The Count of La Ferronays died suddenly two days later. It was known that he had gone on the two previous days to the Basilica of St. Mary Mayor to pray 100 Memorares for the conversion of Ratisbone. The Baron finds him kneeling, crying and praying with his hands together, and kissing the medal. Shortly after he is baptized in the Gesu Church in Rome. By order of the Pope, the canonical process begins and it is declared “true miracle“.